Tower 3, 1 Bedroom Unit on 16th Flr w/ Amazing Strip Views!!! Fully designer turnkey furnished. Jacuzzi tub, plasma TVs, custom Snaidero cabinetry w/ granite counters. 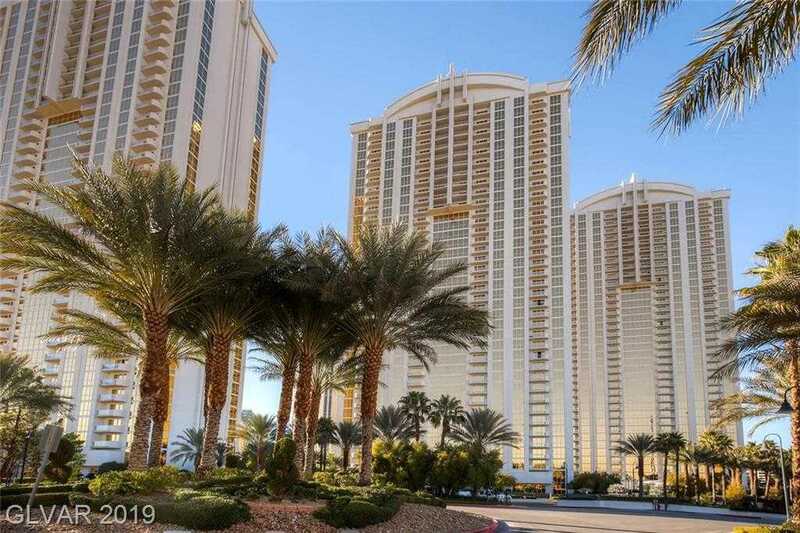 Owner’s pool/spa, lounge, gym, valet, concierge, 24 hr guard gate/security & access to MGM Grand’s amenities: Pool/spa, casino, shopping & restaurants.